The story of Zonars is dated back in the late ‘30s when it was first introduced to the audience in the corner of Panepistimiou and Voukourestiou. Today, 75 years later, history is being rewritten, with the two brothers Spyros and Chrysanthos Panas reopening Zonars and reintroducing it to the public. Classic Greek Recipes of the historic restaurant and new dishes are added as well to the menu. The glamour of Zonars revives with respect to its heritage, resembling a hotel lobby with exceptional cuisine and its impeccable service. 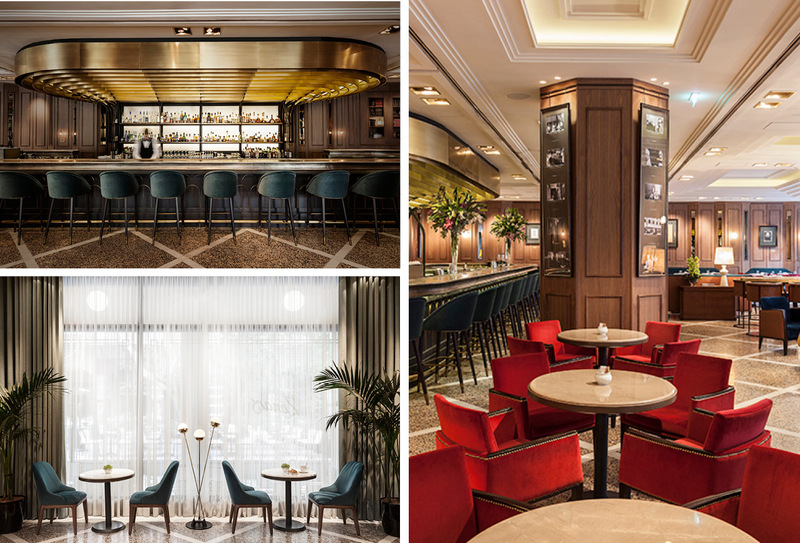 In the evening Zonars turns into an elegant Lounge Bar Restaurant, ideal for a night out in the city of Athens. Adress: 9 Voukourestiou Str. Athens. Tel: 0030 210 3251430.